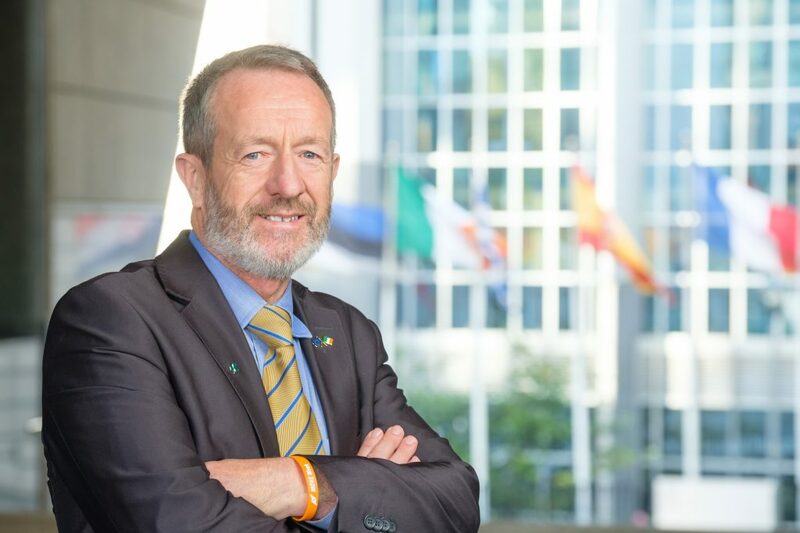 Leader of Fine Gael in the European Parliament and member of the European People’s Party (EPP) Sean Kelly is urging Irish young people to apply for DiscoverEU travel passes before 11th December. Earlier this year 15,000 Europeans were awarded travel passes as part of the DiscoverEU initiative, which was championed by the EPP, and the deadline for 2019 is fast approaching. 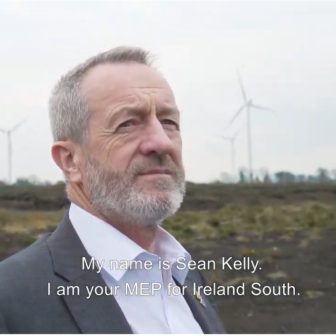 “This project gives 18-year-olds a chance to travel around Europe, experience a variety of cultures, meet people from different European countries, and see for themselves what the EU stands for”, said the Ireland-South MEP, speaking in the European Parliament in Brussels today (Thursday). “When DiscoverEU was organised for the first time in June 2018, people jumped at the opportunity with great enthusiasm. 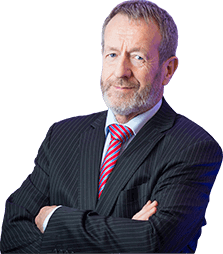 In Ireland we had over 2,000 Irish applicants and I am hoping that this time we will have even more. 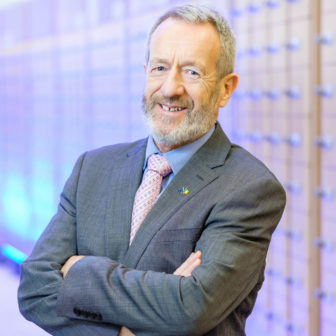 “This is a great opportunity and an excellent way for Irish young people to get a better idea of what is available to them as EU citizens and how to make the most of it. It will also encourage them to develop their linguistic skills, which will really stand to them in years to come”, he concluded.